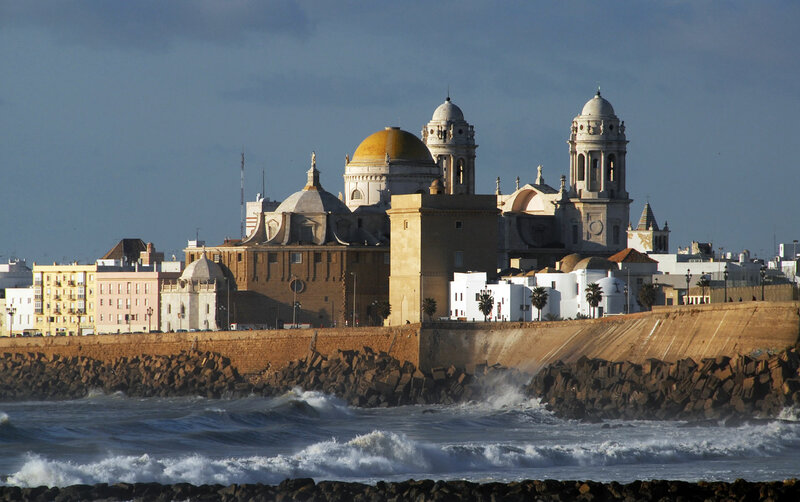 The Moorish city of Cadiz is encircled by water and is situated on a peninsula which juts out into the bay. The narrow cobbled mesh of pathways ending into the small squares reminds you of the old splendor and gives an intriguing look to Cadiz. 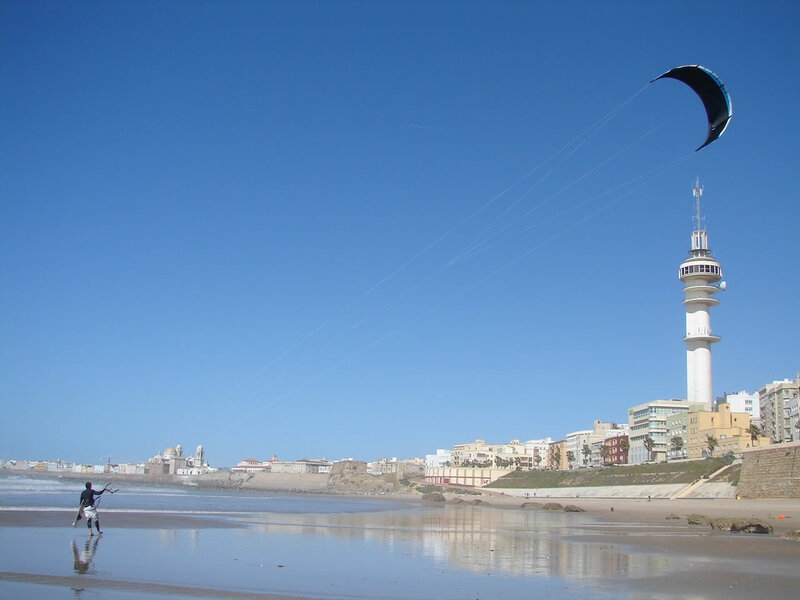 Holidays in Cadiz become an enjoyable and worth remembering experience with the dazzling beaches, traditional museums and music while you are in “The Little Silver Cup” of Spain. The typical marine flavour of the city comes from the seaport alleys, distinct promenades and the easy-going approach towards life which is full of zest also. The picturesque beguile of the city comes from the huge and thick walls aligning the city and the old buildings like cathedrals and churches. The delightful city is an epitome of old world culture purely blended with modern charisma , so this year you should book your Cadiz holiday rentals well in advance to splurge into the beauty and get enchanted by the city. The narrow bridge is the only point of connection between the mainland and the city, so you can take the help of Cruise Company from the port of Cadiz to enjoy the shore excursion of Cadiz, which take you to the mesmerising city of Seville. This is famous for its rich art and culture, sherry, bullfighting and flamenco dancing. The Holidays in Cadiz are incomplete without exploring the main Mosque of Seville also called The Cathedral, built between 1401 and 1507 and is the caricature of immense beauty. The 12thb Century dated minaret of the Mosque, The Giralda towers, The Alcazar and the Bullrings are the few attractions which you must enjoy while vacationing in Cadiz. The old world charm of Cadiz gets truly reflected in the Historical Quarters, which were given their distinct flavour and personality by the different barrios (Spanish Quarters). The El Populo district is the old medieval village with its fascinating architecture, while La Vine attracts the people with its fishing district charm. The Sant Maria Quarter is renowned for its magical flamenco singing and dances as well. The Baroque Cathedral is an interesting piece of architecture with its majestic golden dome, which you must have seen in the famous James Bond movie. The churches of Santa Cruz and San Felipe Neri are well known in Spain because of their historical association with Napoleon’s siege. You must explore other enchanting museums which display impressive archaeological collections and art pieces while on Holidays in Cadiz. The Cadiz carnival is the most colourful and fascinating event of the city which is much appreciated by visitors who stay here for long haul at Cadiz holiday rentals. The atmosphere becomes full of life when you see the people wearing bright and colourful costumes flocking the street in totally merry mood, singing and dancing to their traditional tunes. 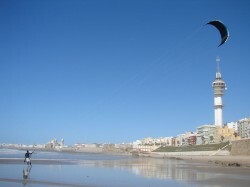 So book your Cadiz Hotels to explore the truly authentic old world charm in the modern times in Cadiz. Cadiz is such an interstesing and historic coastal city. Lots to see, the beaches are superb and the food is great.